It has been a while since I played anything on my XBOX. Simply because there weren't any games that piqued my interest right now and also I'm trying to save up some money. I was browsing about the Lego Batman 2 game but I ended up being interested in the expansion DLC for Arkham City, Harley Quinn's Revenge. 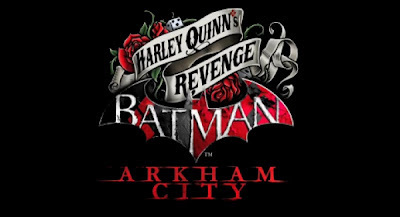 I absolutely loved Arkham City as it was really engaging and complex at the same time. You really felt like a superhero and detective playing it. Since there's still no news of a sequel, we're treated to a continuation of the story in this DLC. More after the break. 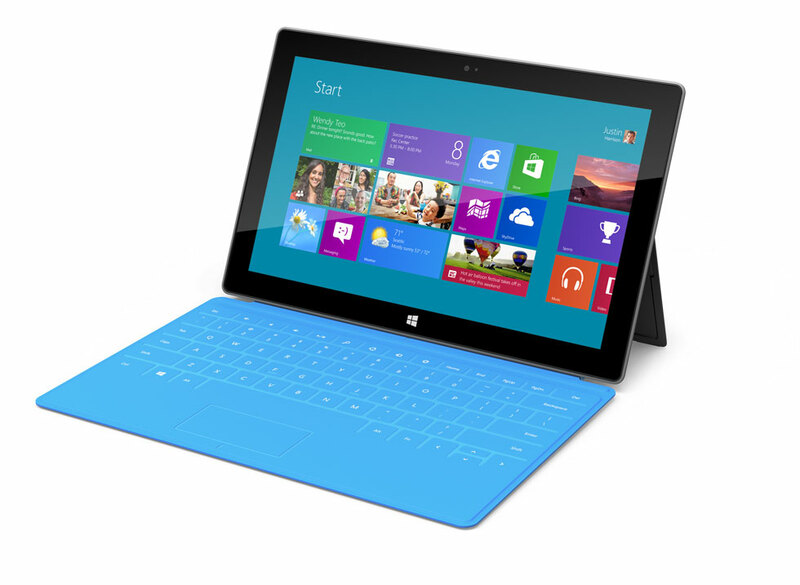 Just last week Microsoft held a last minute event to announce that they're manufacturing their own tablet powered with the upcoming Windows 8. The line is called Surface, taking over the name from the touch screen table they've been developing previously. Details on the versions that will be available is after break. Where to Get K-Pop Music? DoraDora has not even left the ears of K-Pop fans and U-Kiss has already released a new mini album. The title track from the 'specially dedicated to fans' album is Believe. It's sort of a ballad with a heavy dance beat. U-Kiss debuted together with the like of 2PM and SHINee but they've yet to risen to the level of these idols. Hopefully this new awesome song can help them to garner more listeners. Enjoy! Lyrics after the break. 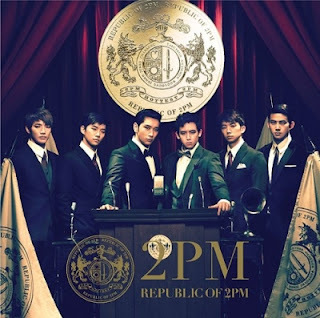 2PM released their first full length Japanese album last year. They took some of their biggest hits and translated it into Japanese and also made new music to make it unique for the Japanese market. How did it fare against their Hands Up album? Check out my review of this awesome album after the break. Buy this album from YesAsia here! Another huge idol group that has made a comeback are the Wonder Girls. After the success of Be My Baby last year, they've been busy promoting themselves in the US with a hit movie on Nickelodeon and english song The DJ is Mine. Now they're back with their new Korean single and with a different sound compared to their previous hits. It's more modern but the girls still have their identity intact. The video though is a bit low budget for Wonder Girls standard. They're sort of going for that fancam style but then does it have to be? We'll just have to get used to it. The song is already rising up the charts. Go JYP! Enjoy guys. Lyrics after the break. I will not let my laziness get the best of me....Haha. So many great new songs came out lately so I'm gonna be posting them soon. Let's start with MYNAME's Hello & Goodbye. I've never heard of their previous song, Message so I'm not sure how good they were. One thing I felt was different for this song compared to your average rookie songs nowadays is that it has a more mature sound. More R&B but still Pop. I think that's what makes this song stand out. Anyways, listen it for yourself. Enjoy! Lyrics after the break. Ok so I'm writing this post as my entry for the contest organized by Korea Plaza Malaysia. After failing to win the Touch Korea Tour, I thought I'd try my luck with this contest. Hopefully I'll be able to score a flight ticket to Korea! 2 things I needed to write about.. Updated 10/7/12 - More BIGBANG details! 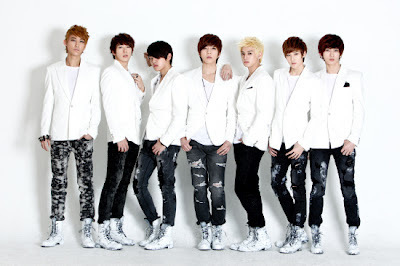 Originally posted 25/5/12: So I was browsing the web yesterday aimlessly looking for any interesting K-Pop news, then I found out that in fact there'll be K-Pop artists coming here as soon as this weekend. Later in the day I found out about more artists coming. After having FT Island, Girls' Generation and Jay Park touched down our soil this year, can't believe more are coming. Check out who when they're coming after the break. I notice I have been a bit lazy lately in posting. Stupid work stuff has got me all stressed out. Hopefully it goes away soon as I have a few posts sitting in draft mode. Huhu. Anyway, Big Bang released their latest song last Sunday titled Monster. On first listen, I was already hooked. This is some good stuff. They've been releasing a lot of great music lately that I'm now a fan. I'll be sure to catch them when they come here to Malaysia. I notice for a more serious boy band they do sometimes have a flamboyant image. Take for example the video for this song. Very weird. That's the world of K-Pop I guess. Enjoy this special edition of New K-Pop! Lyrics after the break.